Some people have to fight harder for their lives to matter than others. Scrolling through Facebook (as I do every morning), I noticed another #AllLivesMatter post, and it infuriated me to see, as it always does. 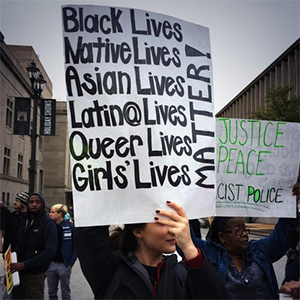 This mantra of "All Lives Matter" stems from the "Black Lives Matter" movement. Black Lives Matter spawned after George Zimmerman, a captain of the neighborhood watch, was not convicted of Trayvon Martin's death. Martin was a 17-year-old African-American teenager who Zimmerman claimed looked "suspicious." Zimmerman shot Martin, claiming self-defense. All of this occurred in February of 2012. In 2013, Zimmerman was cleared of all charges, the jury finding him "not guilty." From this, Black Lives Matter began. Protesting went into the streets, crowds all holding signs saying "Black Lives Matter." The campaign continued to gain steam with other cases: Michael Brown, Freddie Gray, Eric Garner, Tamir Rice, just to name a few. The outrage was incredible, but warranted. 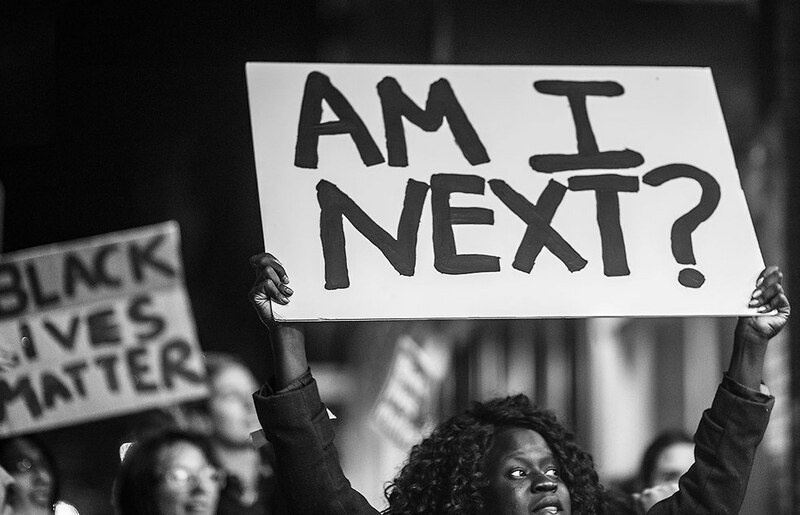 In 2015, police killed at least 102 unarmed black people. That's more than any other race, and five times as many as unarmed white people. Worse, of those 102 cases, only nine resulted in officers being charged with a crime. 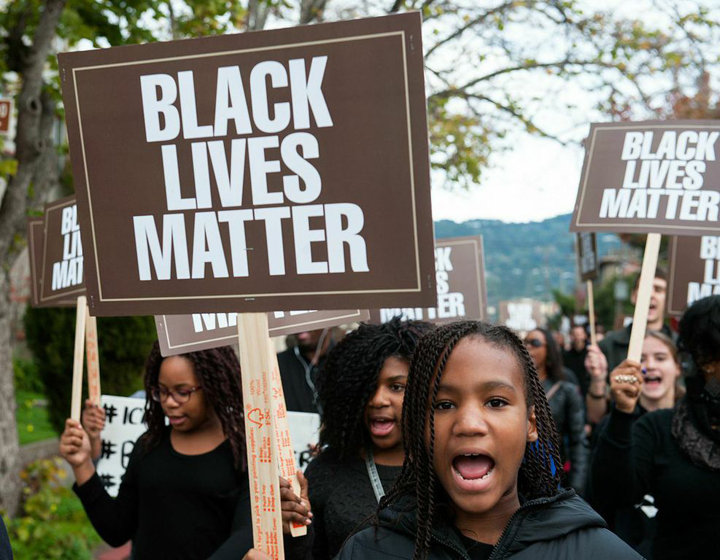 With statistics like that, movements like Black Lives Matter make a lot of sense. But a counter movement is out there, "All Lives Matter," that criticizes the Black Lives Matter campaign for only focusing on black lives. They're not wrong, either -- all lives do matter. That's obvious. Which is what makes the Black Lives Matter campaign so powerful -- all lives matter, but somehow discrimination against black lives, police violence against black lives, racism against specifically black lives, is so much higher than other races. We don't need a campaign for All Lives Matter, because it's a given. Unfortunately, it seems that we do need a campaign for Black Lives Matter, because apparently America has forgotten. It baffles me that the color of your skin can determine the path of your life (or if not the complete path, at least hinder you from opportunities others will have who don't have the same color skin as you). I'll be real with you guys -- I'm not an expert on this subject. 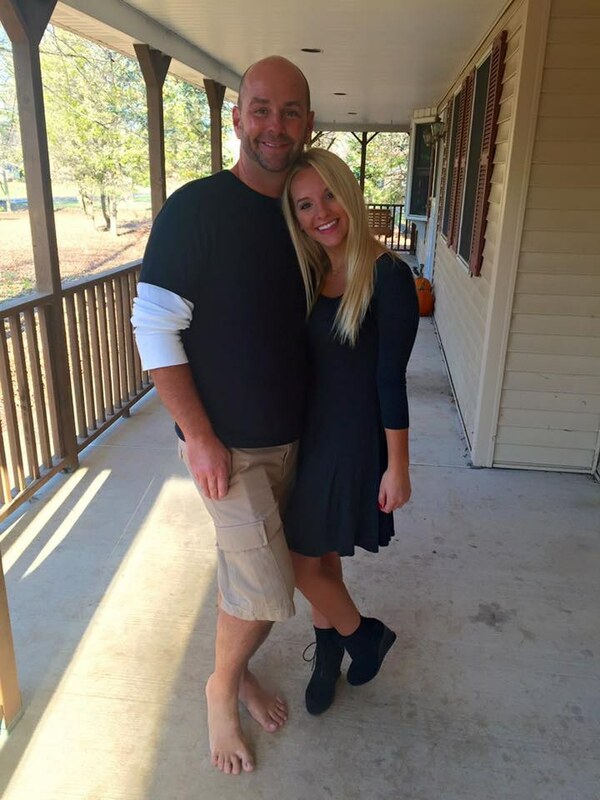 I'm a middle-class white girl from Upstate New York; a 21-year-old college student. 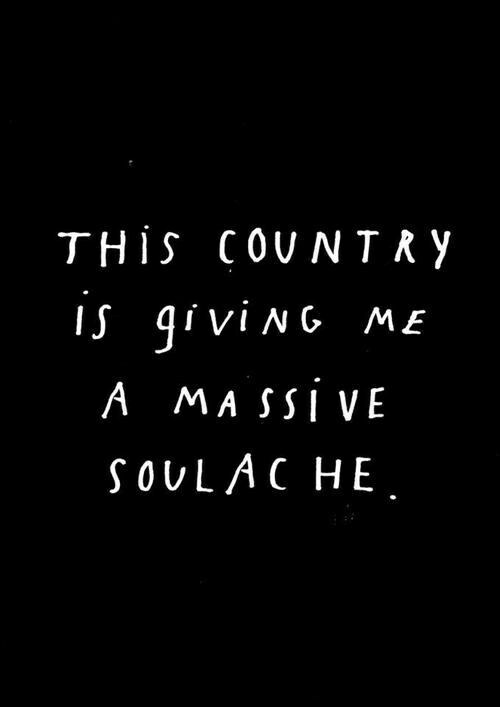 I don't understand what it's like to be a black person in America. I don't know what it's like to walk into a store and have a manager follow me, scared I'll shop lift, because of how I look. I don't know what it's like to walk through a college campus, or sit in a class, that is predominantly a race not my own. I don't know what it's like to be in class and be asked to speak on behalf of my entire race. I don't know what it's like to be genuinely afraid of police officers because of the treatment I've seen in the media of people of my own race. I don't have to be afraid to hold a toy gun, scared a police officer might shoot me because of it. I don't know what it's like to not have inherent privilege, because I was born with white skin. I won't pretend to understand it. But I can care about it. People who advocate for All Lives Matter are missing the point, because everyone knows, for example, that white lives matter -- have you seen our country lately? We are still a country where "white is right" (a phrase that pains me to even write, but is still sadly the norm of America). It's clear to us that life matters, and therefore all lives matter, no matter your skin color, ethnicity, sexual orientation, etc. But when you look at the news, it's not unarmed Asian Americans disproportionately killed by police, or Native Americans being incarcerated at a higher percentage than any other race -- it's African Americans. It is African Americans who are fighting desperately for a fair chance in life. 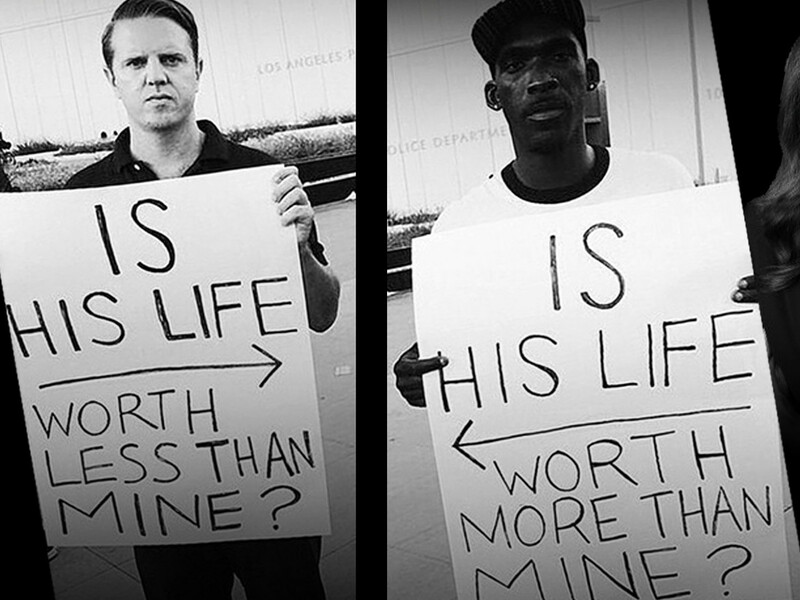 So please, stop toting around your signs saying "All Lives Matter." We get it. We know. We've always known. Life matters - if life didn't matter, we'd be in quite a jam, since we're all living, breathing human beings. The Black Lives Matter campaign isn't there to specifically disregard all other life, but to focus in on a group of people in this country who are being discriminated against. I don't know how anyone can see that as a bad thing.